Chris Brown took part in a Celebrity Basketball Game, and he doesn't look too bad! 25. 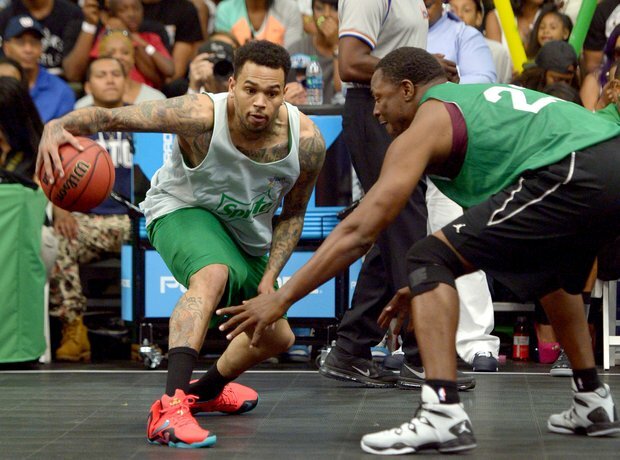 Chris Brown took part in a Celebrity Basketball Game, and he doesn't look too bad!